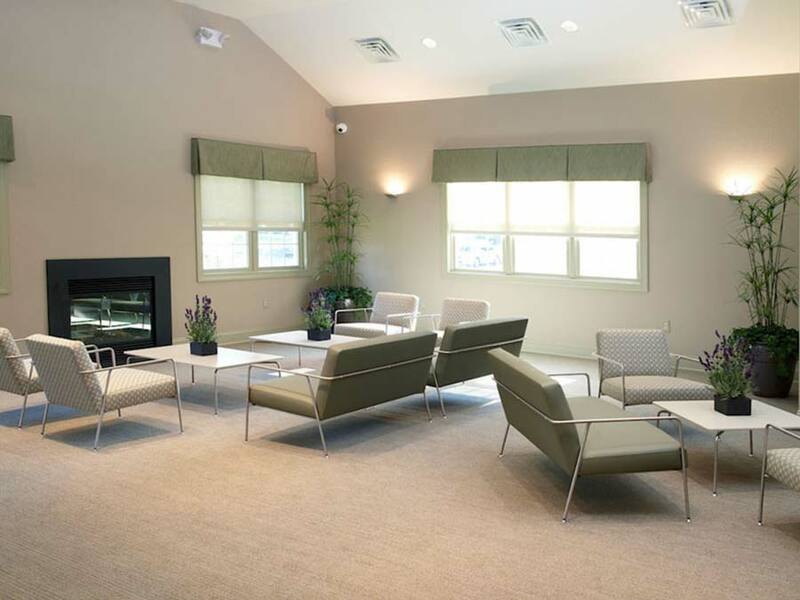 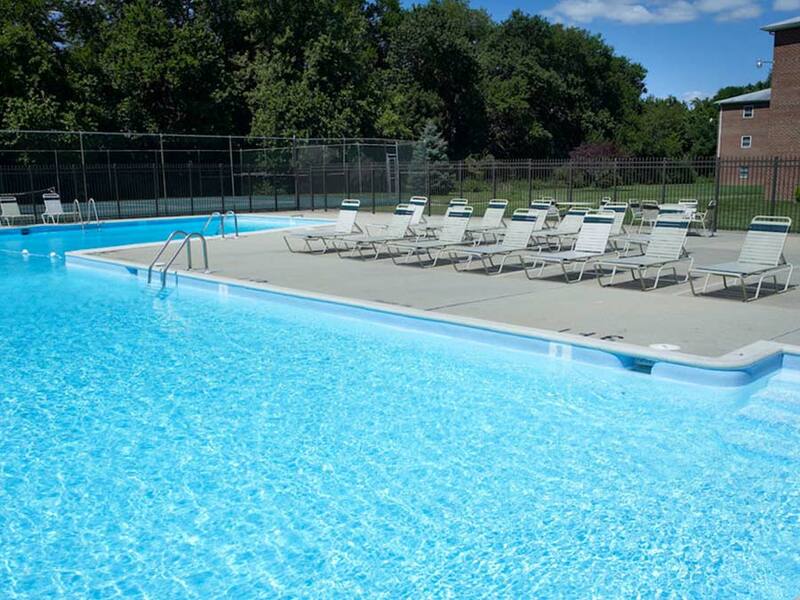 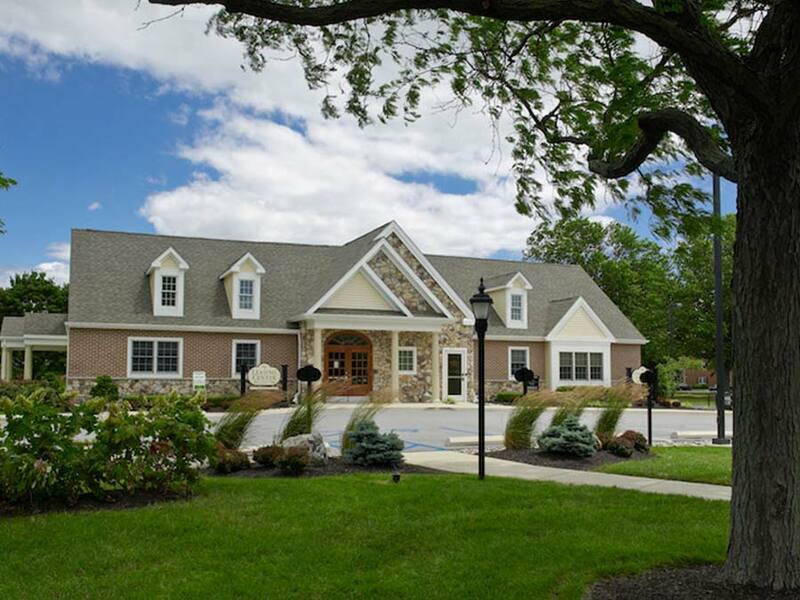 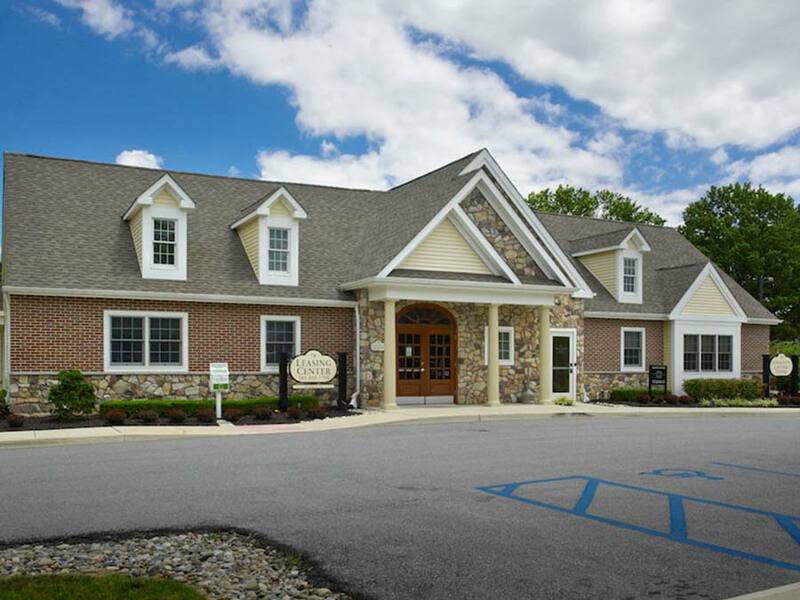 Castlebrook Apartments is a beautifully maintained community encompassing 34 acres in a fabulous residential setting. 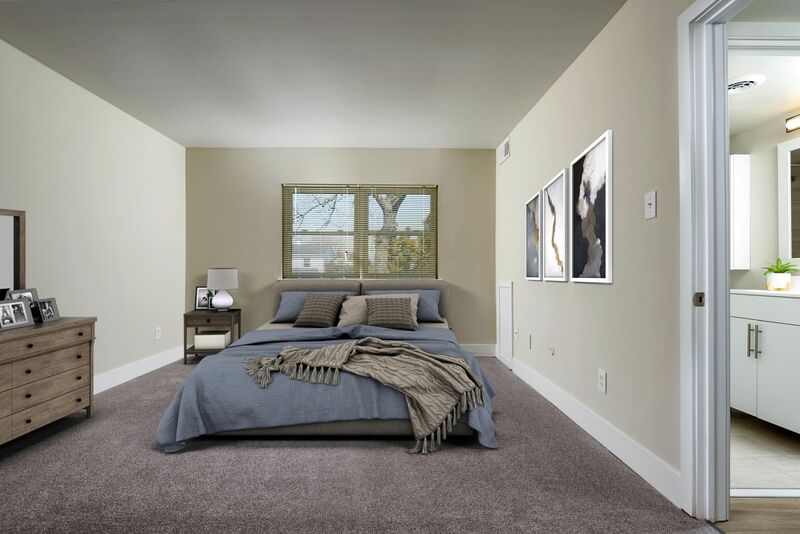 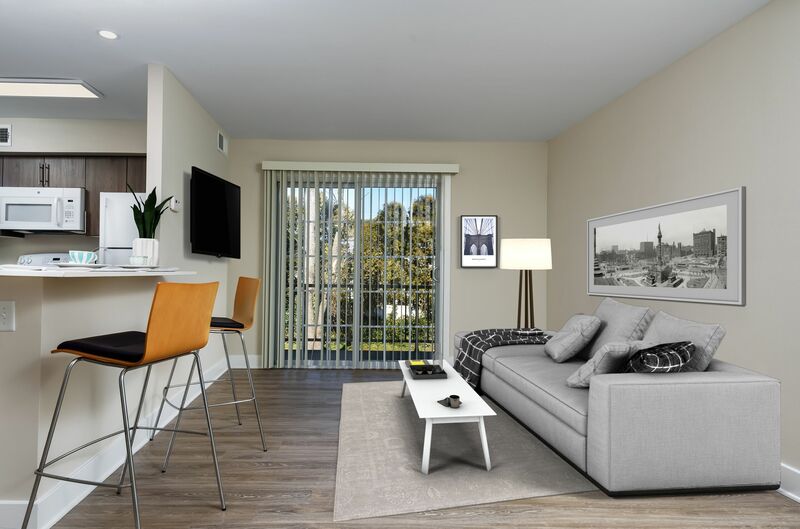 Once you see what we have to offer, you’ll want to make our New Castle apartments your next home as soon as possible. 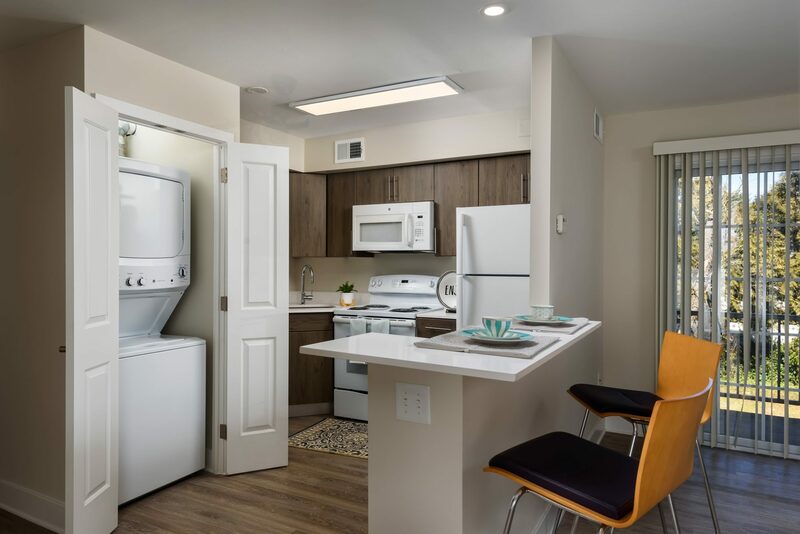 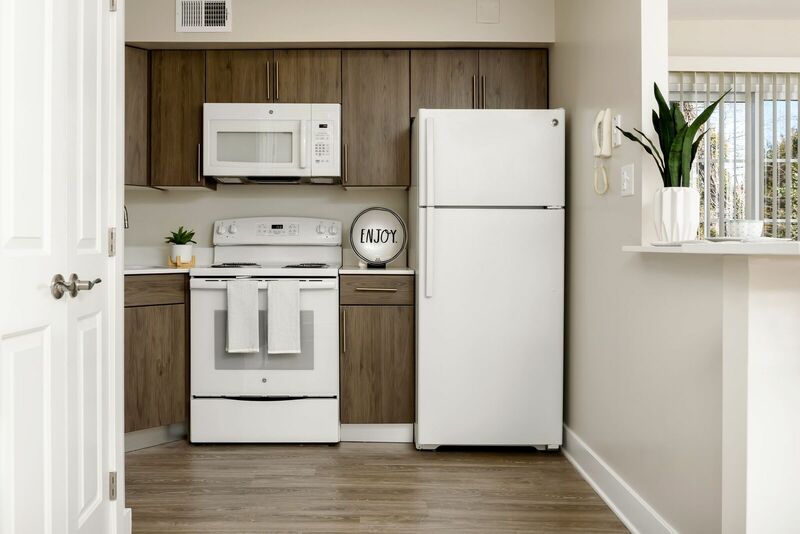 Our pet-friendly apartments have spacious floor plans, reasonable rents and a refreshing blend of urban and suburban living. 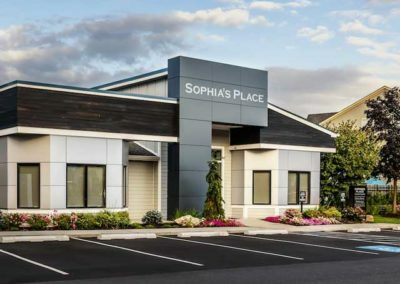 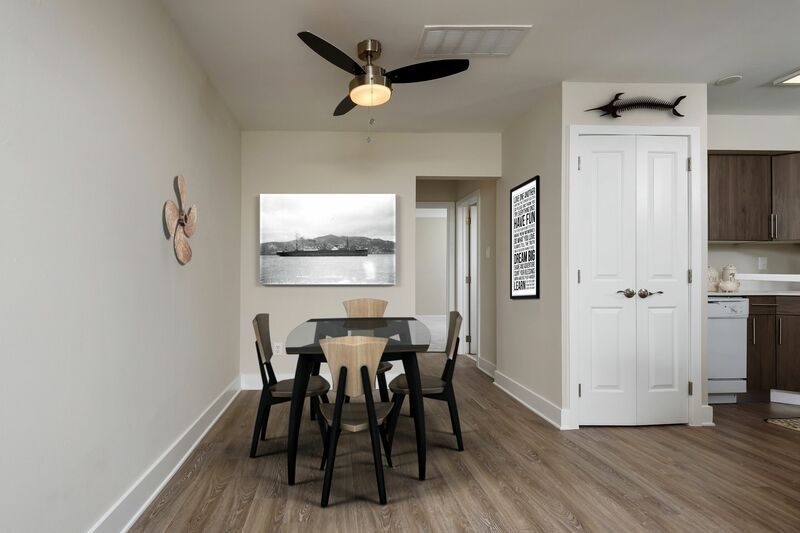 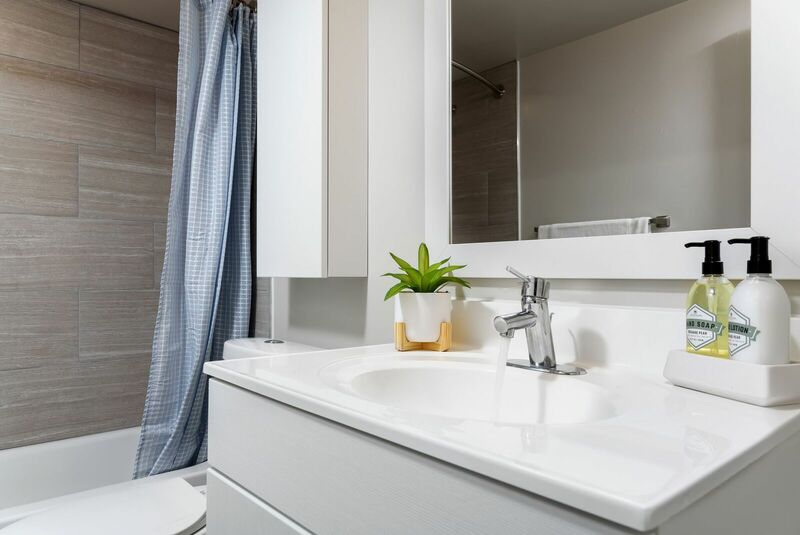 Residents need not worry about maintenance and repairs because we have on-site property management, 24-hour emergency maintenance, and superior customer service to set us apart from the rest! 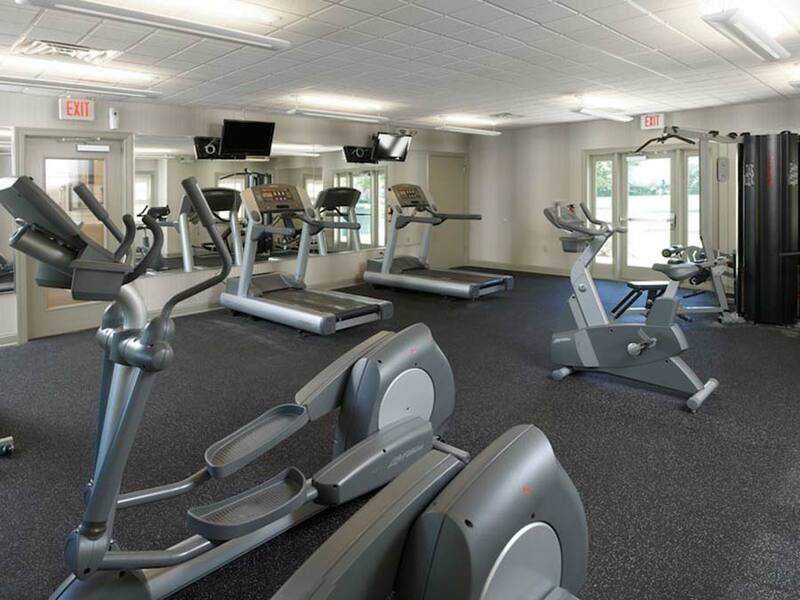 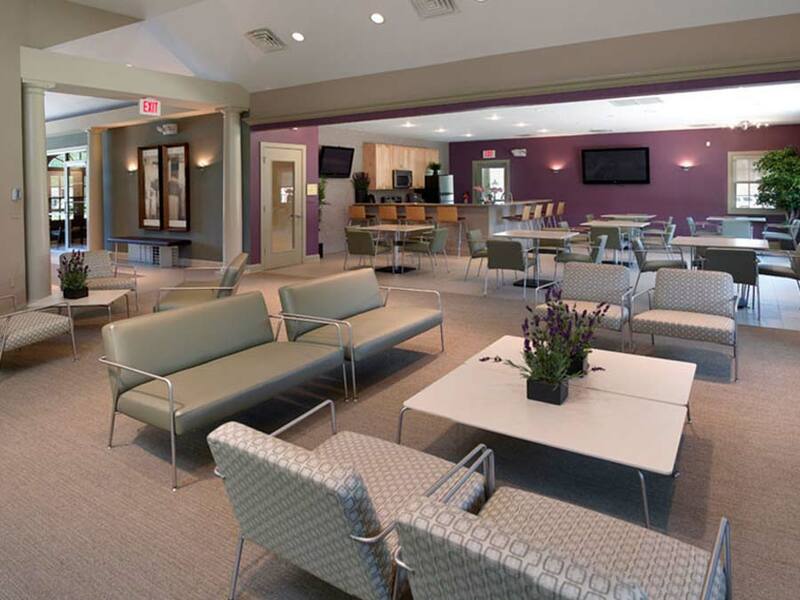 Our community amenities include a fitness center, on-site laundry facilities, swimming pool, tennis courts, and more. 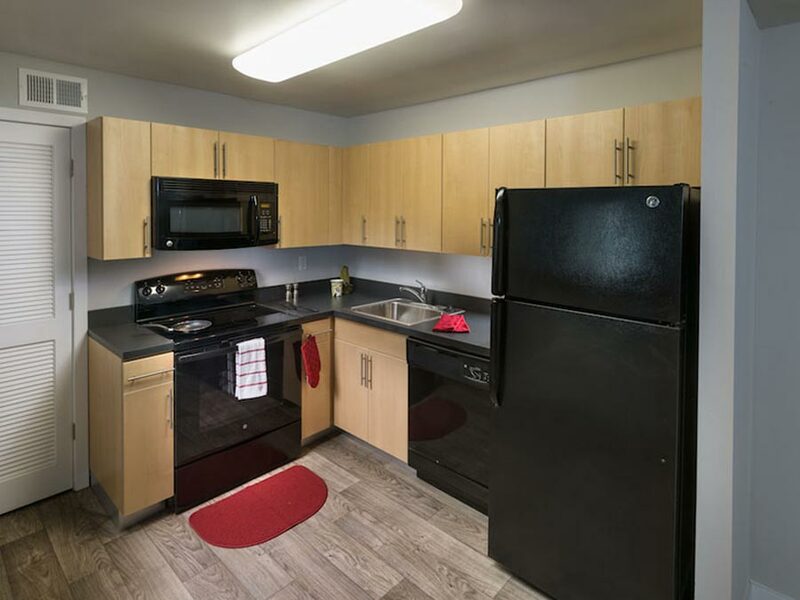 Each of our apartments have an eat-in kitchen, air conditioning, and balcony. 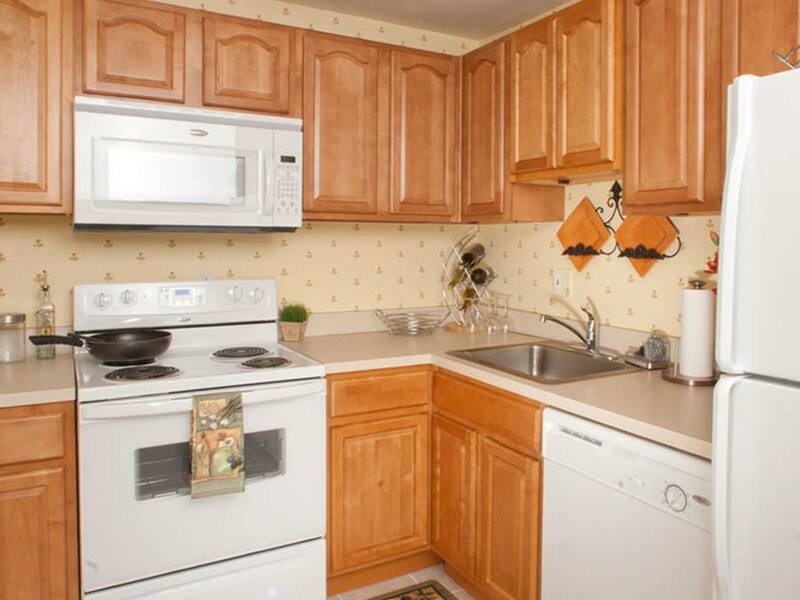 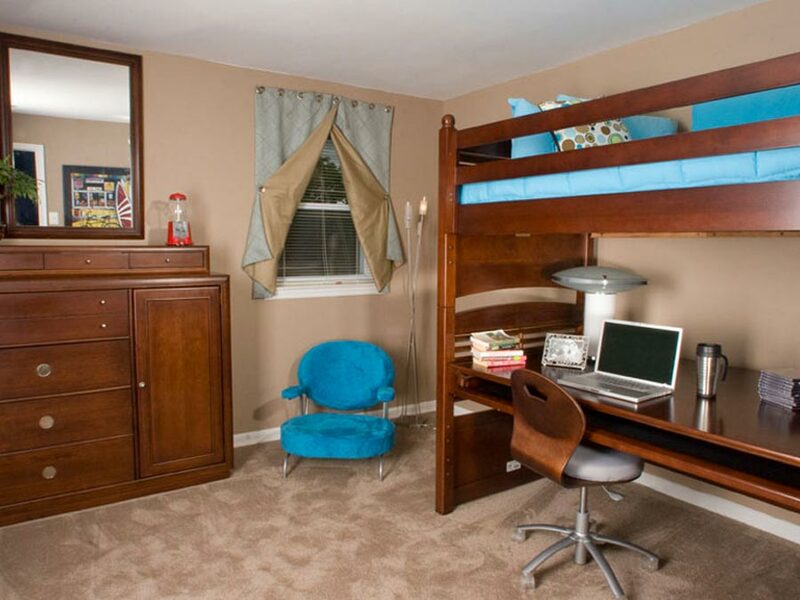 Many utilities are included in your rent for your convenience such as free sewer, free trash collection, and free water. 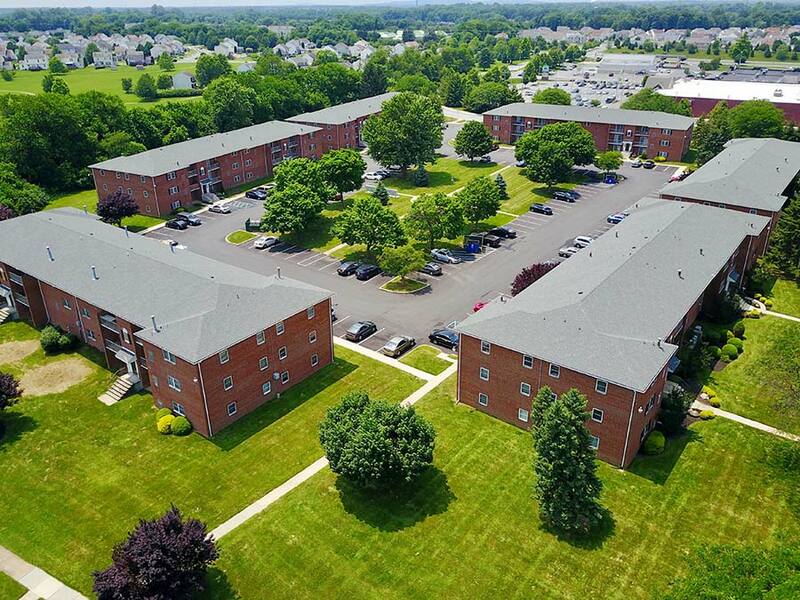 Located at the 13/40 split in New Castle County, Castlebrook Apartments offer easy access to I-95, Routes 1, 13, 40, 141 & 273. 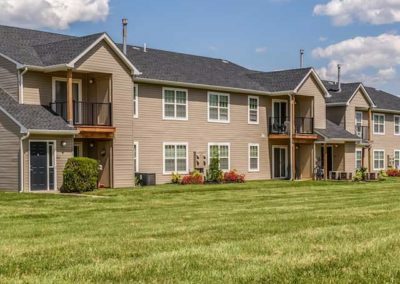 And, our community offers convenient shopping and dining just minutes away. 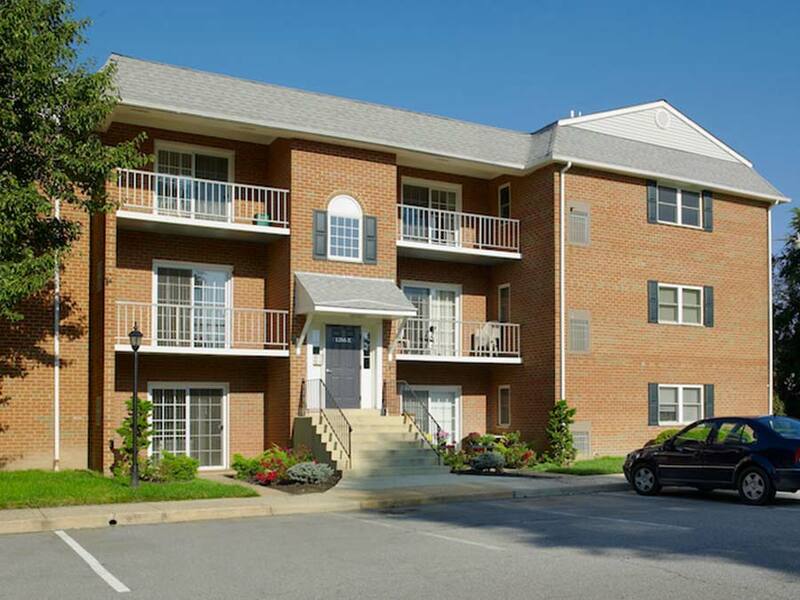 Call 302-278-0698 and visit us today to discover for yourself why the apartment rentals at Castlebrook apartments are the best place for you! 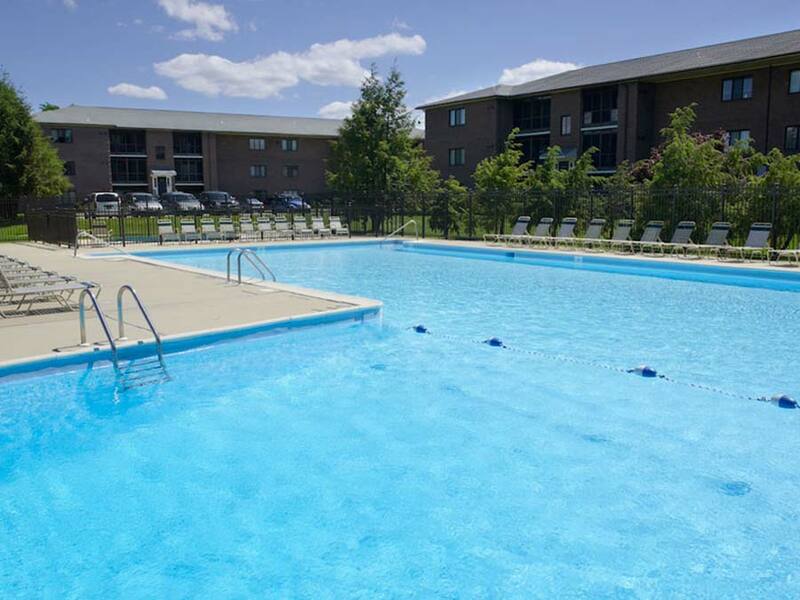 Ready to Call Castlebrook Home?